Choosing the exterior material of your home can be a process. You may hear many things about each material and it may cloud your judgment as to what’s right and or wrong for your Colorado Springs home. One siding we haven’t mentioned yet in our blog is fiber cement. Fiber cement has been an up-and-coming material for the outside of your home, and it may be the right siding choice for you. At DJK Construction Inc, we are your Top Local Rated® experts on everything involved with siding. Our siding contractors are extremely knowledgeable about the materials used for the outside of your home and can help you make an educated decision on what is going to make the most sense for you in Colorado Springs. Fiber cement may be the siding material that is right for your Colorado Springs home and our siding contractors can inform you as to why. 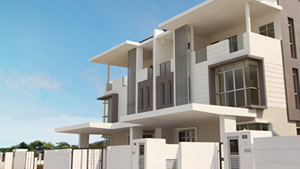 First, what is fiber cement? Fiber cement is a material for the exterior of your house, made up of a combination of wood pulp, water, fly ash, sand, and cement. This is another way to protect the exterior of your home in place of vinyl siding. Fiber cement’s appearance is very similar to wood siding as well. 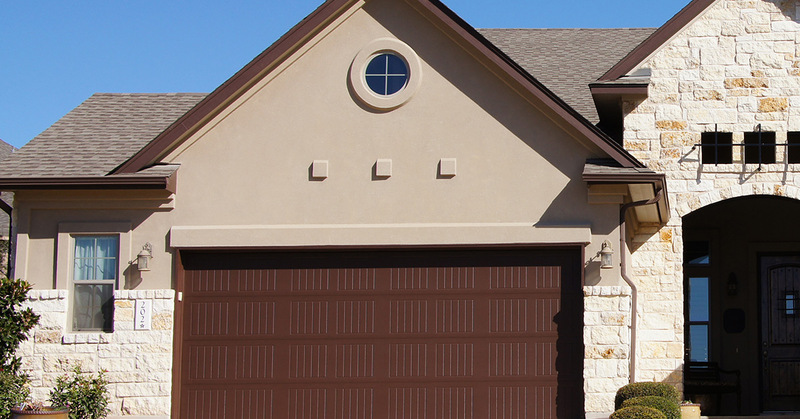 With using fiber cement siding, the options are endless to design the exterior of your home. There are not only many different colors available in this type of siding, but also textures. It will be an easy process to color match, and you won’t have to sacrifice what you want in the appearance for your home in Colorado Springs. Our siding contractors are confident you will find a style you love for your house. Fiber cement is very durable and can withstand more than vinyl siding. It has a high fire rating, so you can rest assured your home is protected. It also withstands the elements, which prevents this siding from fading and warping over time. The quality is substantial, and the durability is something you will love about your siding choice. Not only does it hold up against all types of damage, if you have chosen to paint the siding, the original coat of the paint should last at least seven years before it needs to be redone. This will save you time, effort, and money over the years. When you purchase your fiber cement siding it is usually primed for you, this means your home will be protected from moisture damage and thus the paint cost will stay fresh and looking longer. 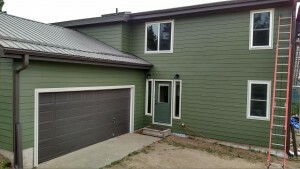 When it comes to siding your home, your siding contractors want to give the best option available in Colorado Springs. Because we live in a climate that sees all four seasons, it is wise to purchase a siding that you know is durable and fitting in Colorado. 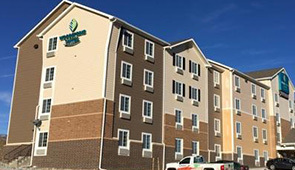 You will not be disappointed with this siding durability and sustainability. Learn about all our siding options and contact our siding contractors today!